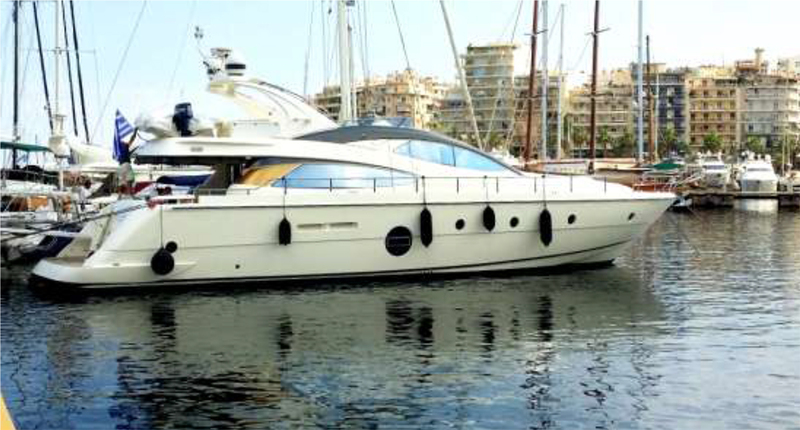 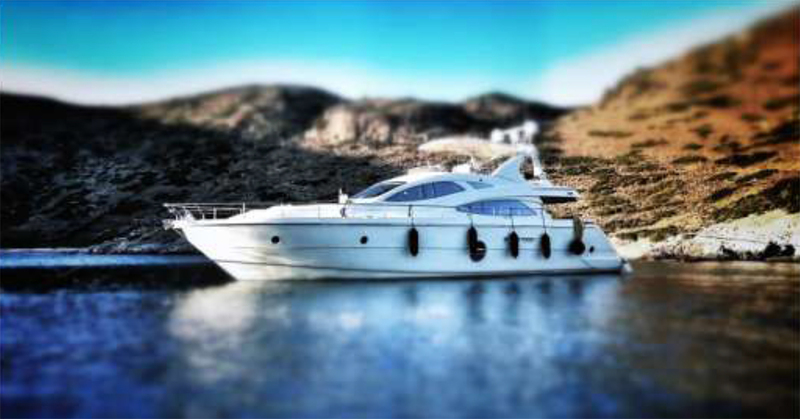 This stylish luxurious charter motor yacht was build in 2009, by the world known AICON shipyard. 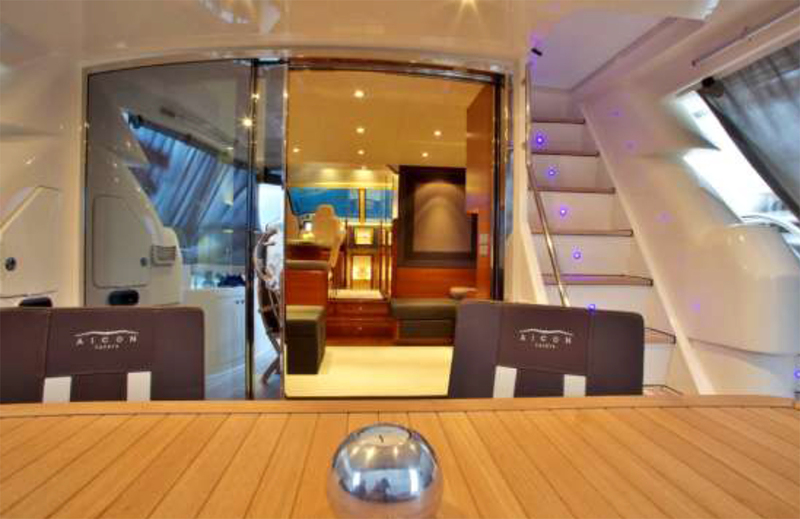 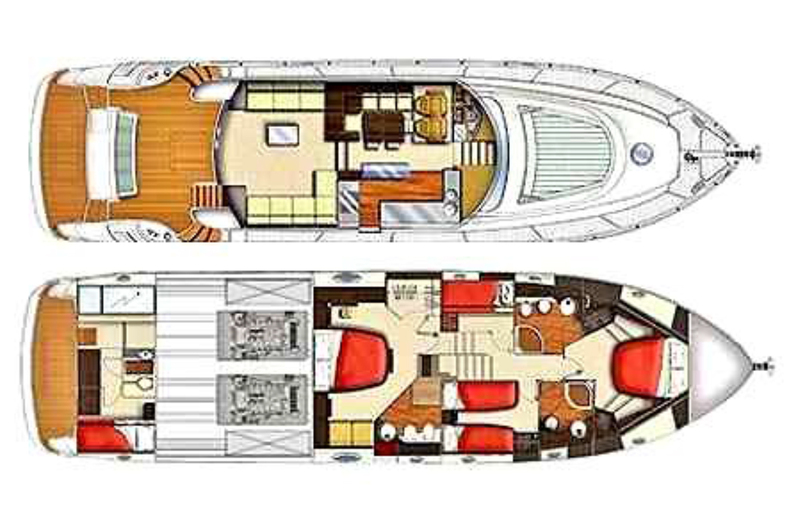 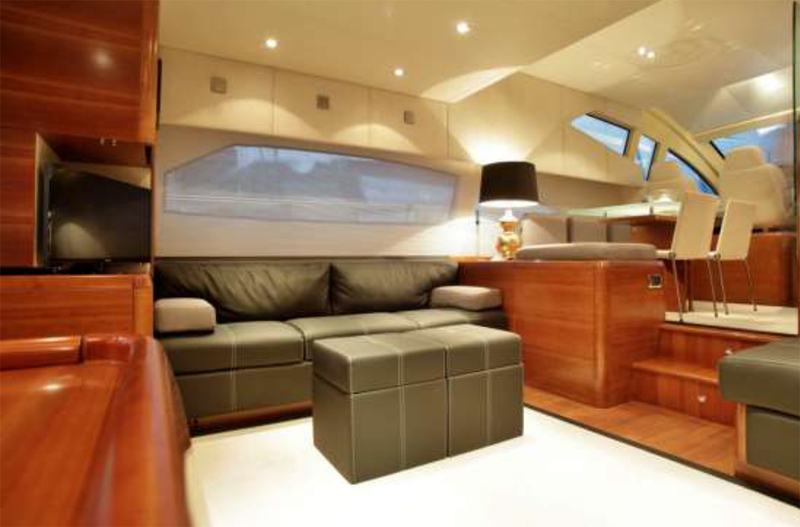 She has four cabins and an excellent desing, decorated throughout in mat cherry wood, beautiful leathers and fine Italian fabrics. 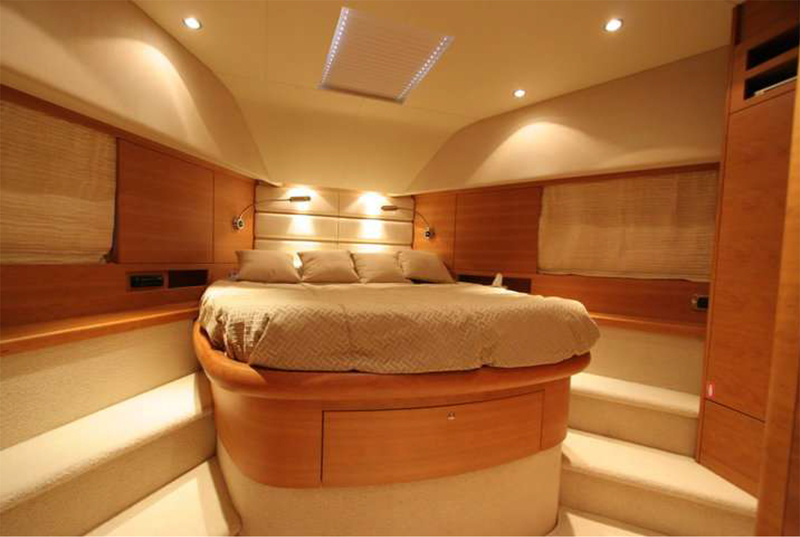 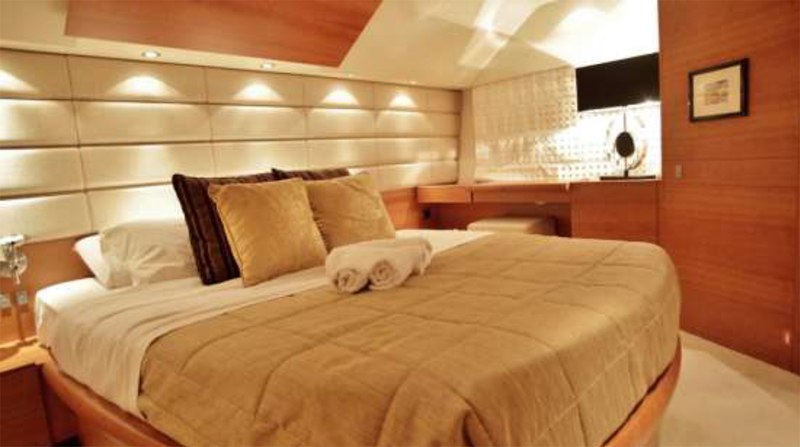 Bathrooms: 3 (2 Ensuite in master & VIP) & 1 for crew.